Thumb Labs, lead by Andy Munarriz offers a flexible, agile and scalable service combining years of innovation and design experience. We can help you bring B2C and D2C mobile products and services to the market quickly and without huge operating costs. We have designed, developed and installed bespoke products and services globally and worked with leading integrators, HP and Huawei as well as local mobile operators. We’re always looking for challenging projects. 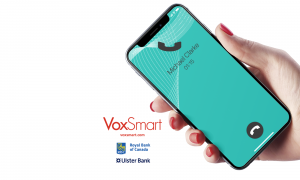 Provided VoxSmart with their award-winning compliance product now used by Ulster Bank and Royal Bank of Canada. 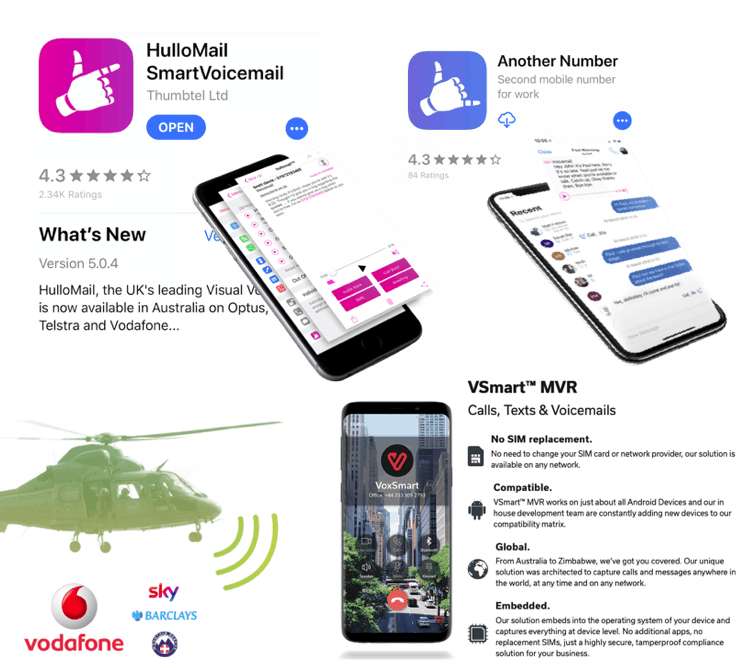 Vodafone UK selected hullomail, now thumb labs to deliver group messaging technology for its enterprise customers Sky, Barclays and Mountain Rescue. Mountain Rescue used the technology and service for handling emergency rescue calls. 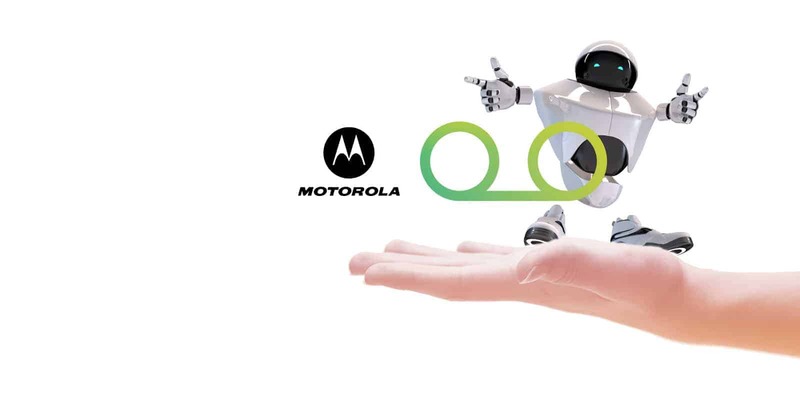 In 2001 with Motorola we launched the first commercial VoiceXML (open standards interface technology for Interactive Voice Response services) voicemail system. 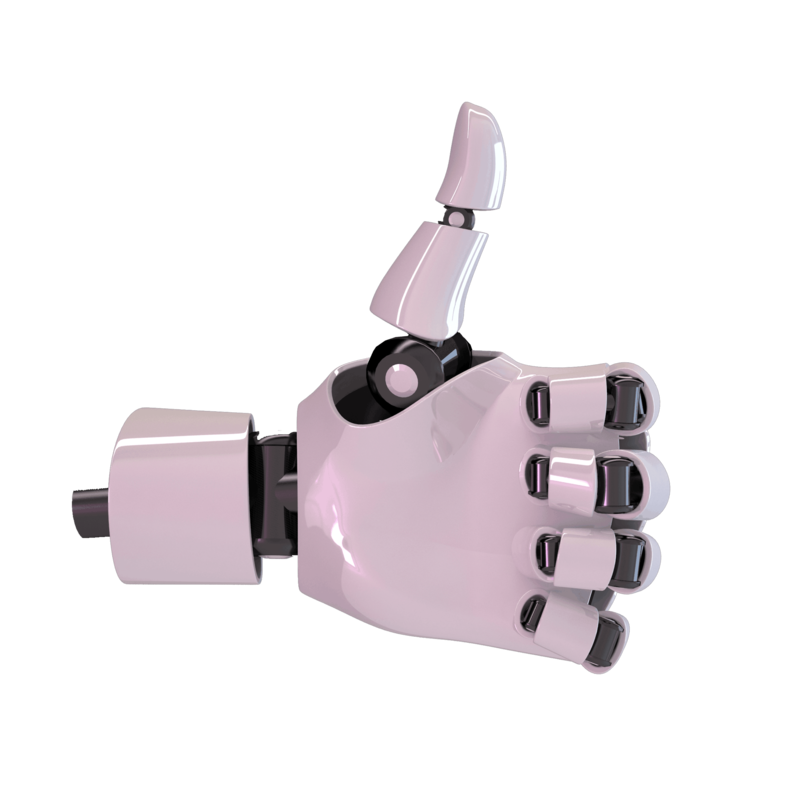 This first VoiceXML commercial deployment proved the viability for open standard approaches in the delivery of mobile services such as voicemail instead of the proprietary based systems prevalent to date. Strategic product design and development to meet the needs of Teleware’s BYOD customer base. Designed, developed and hosted VoxSmart’s award-winning global mobile recording compliance product, VSmart, used globally by leading financial institutions. 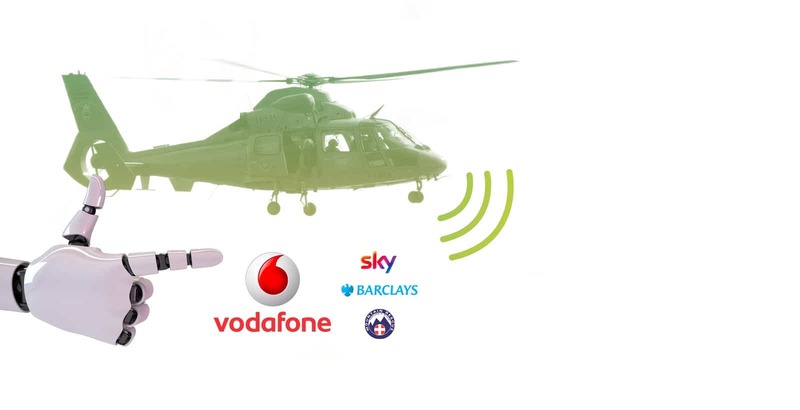 Vodafone UK selected thumb labs (then hullomail) to design, develop and host group messaging technology for its enterprise customers Sky, Barclays and Mountain Rescue. Mountain Rescue used the technology and service for handling emergency rescue calls. In 2000, our founder, Andy Munarriz designed and built the first open standards based messaging platform. Licensed to Motorola in 2001, these first VoiceXML and web technology commercial deployments proved the viability for open standard approaches in the delivery of mobile services, such as voicemail and messaging instead of the proprietary based systems prevalent until then. The design, by our founder, became the blueprint for next generation mobile service architectures.